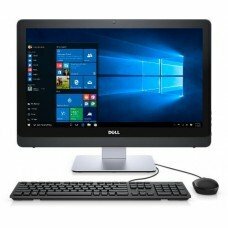 These days All in One PC is a great hit in Bangladesh. 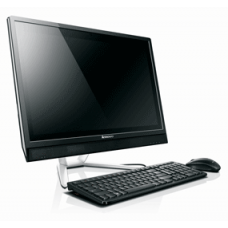 Keeping the customers demand in mind Star Tech has ranged the best all in One PC in Bangladesh at the best price. 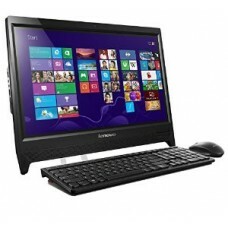 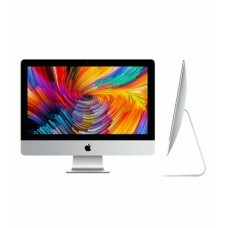 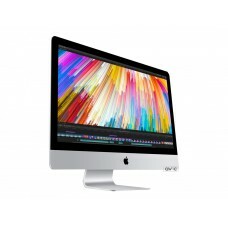 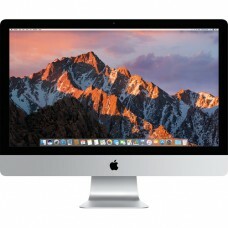 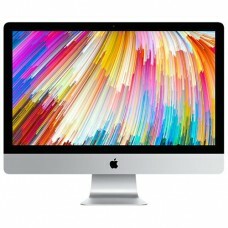 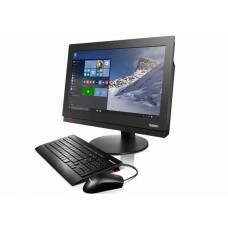 Check out our website to know the price of various All in one PC prices in BD. 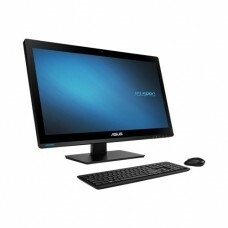 We have All in One PC from famous brands like Asus, Dell, HP and many more. 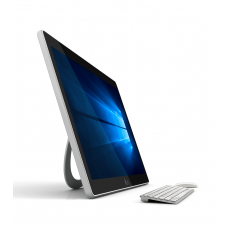 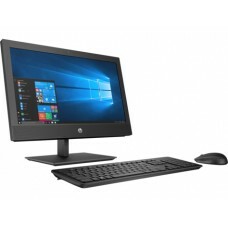 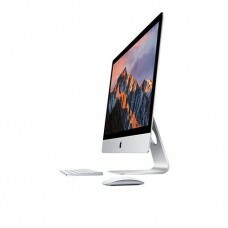 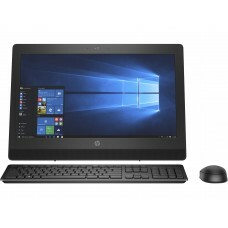 Our range contains, HP Pavilion, HP AiO, HP ProOne, Asus AiO, Dell Inspiron, Apple, Lenovo Think Center and many more one touch All in One PC. 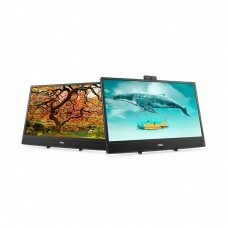 Browse through our range to choose the right one for you!